Based in Reading, Keir Hamilton Surveyors are a RICS regulated building surveying, construction inspection and chartered construction management consultancy. We undertake residential building surveys, planning applications for developers, clerk of works inspections of new builds and refurbishments as well as building maintenance consulting. We have many years’ experience in the industry, meaning we have an in-depth understanding and extensive, valuable knowledge of surveying. We have many happy returning customers who can recommend us as we always strive to deliver a first-class service. At Keir Hamilton Surveyors, we are proud to offer RICS structural survey in the RG postcode area. The building survey is an in-depth examination of the condition and structure of the property that you plan to buy. By carrying out this survey, you will have vital information that will help you decide whether or not to continue with the purchase. 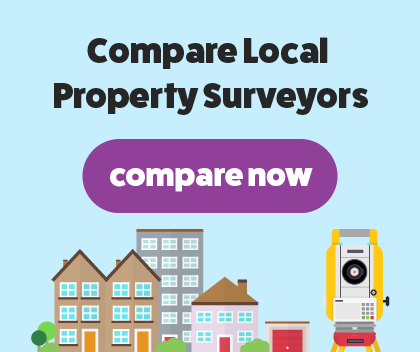 A building survey will be carried out by a RICS regulated building surveyor with in-depth knowledge and experience of the residential property sector. After a thorough investigation has been undertaken, we will gather our findings and present them in a clear to read report.